Private party facilities available for up to 20 guests in the Martyn Turner Room and up to 18 guests in the Trophy Room. The Saddle Room has been awarded 'Best Hotel Restaurant in Dublin 2017' at the Irish Restaurant Awards. The Open Kitchen, the interaction from The Oyster Bar, the tantalizing taste of great food and the smooth touch of leather banquettes. A casual but sophisticated design, modern menu and savvy service create an atmosphere that is comfortable, cozy, fun and appeals to everyone. 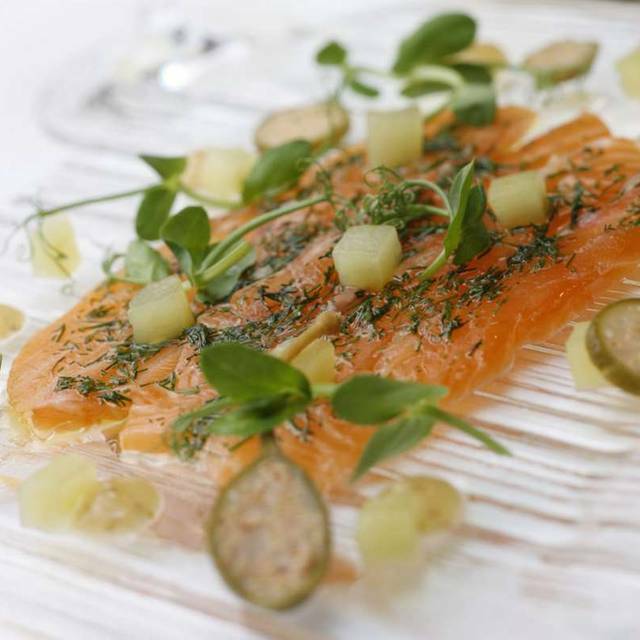 Offering a contemporary menu created by our executive head chef Garry Hughes, using only the finest Irish ingredients. 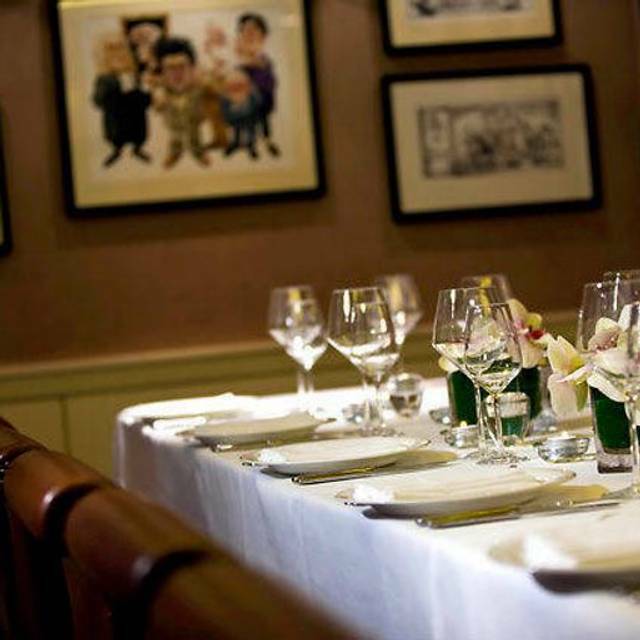 We are also the ideal place for an Exclusive Private Dining Venue Dublin. The Saddle Room Restaurant has two private dining rooms, available for private hire for lunch or dinner, both with their own unique style and decor making both the perfect place to celebrate any occasion. Went to The Saddle Room for Sunday lunch for a special occasion, a birthday. Food and the presentation was great with special compliments to their Sunday roast beef and their Molton chocolate cake. Unfortunately the meal was let down in part because of the service. The waiters were very attentive but often too attentive pushing unnecessary bottles of water by filling the glasses too much and then opening a new bottle without asking. A similar approach was taken with the wine until I had to ask the waiter to stop topping up the glasses as I was worried he’d just bring another bottle. The lunch at €35 for 3 courses is great value but watch your beverage bill as it can jump very easily with over attentive happy pouring waiters. The staff were so friendly, they were very attentive and never rushed us off the table (we sat there for 3.5 hours!) I asked for a booth table and they accommodated us which was great. The food was absolutely gorgeous and there were nice breaks between courses. For a 3 course Sunday lunch menu, it was €36pp which I thought was very reasonable, we’ll definitely be back! A thoroughly enjoyable experience. Good food, wonderfully presented, in a comfortably quiet (not awkwardly silent!!) atmosphere. Service that managed to be attentive without being intrusive. 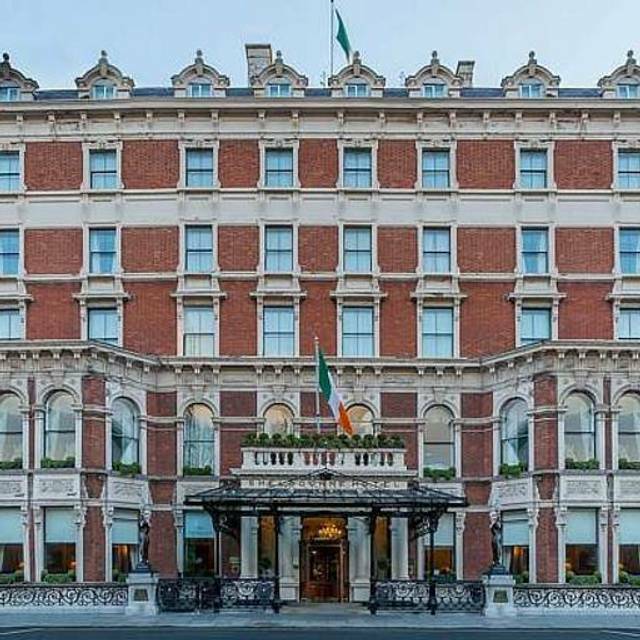 The Shelbourne Dublin is a must see for anyone spending a day or a week in Dublin. I recommend staying at the hotel to experience the whole ambiance. If time is limited stop in the pub 27 for a beverage and appetizer or Afternoon tea in the front tea room. The Saddle room for breakfast or a romantic dinner a must. My self & my wife dinned here on 6-4-19 it was our 3rd weeding anniversary we had last dinned here 2 years ago, but it is not the same restaurant that it was 2 years ago. This is not silver 5 star service that it was 2 years ago it is clear that he staff are not trained correctly & management has changed. It still has the same interiors & this is fantastic but the restaurant was not very busy on a Saturday night as we seen several empty tables. This with the fact I could get a table much easier than 2 years ago should have let me know what was to come. Excellent pre-theater dinner for 5. Ideal for special occasions, in our case my daughters confirmation. Excellent food and service. Staff efficient and very friendly. 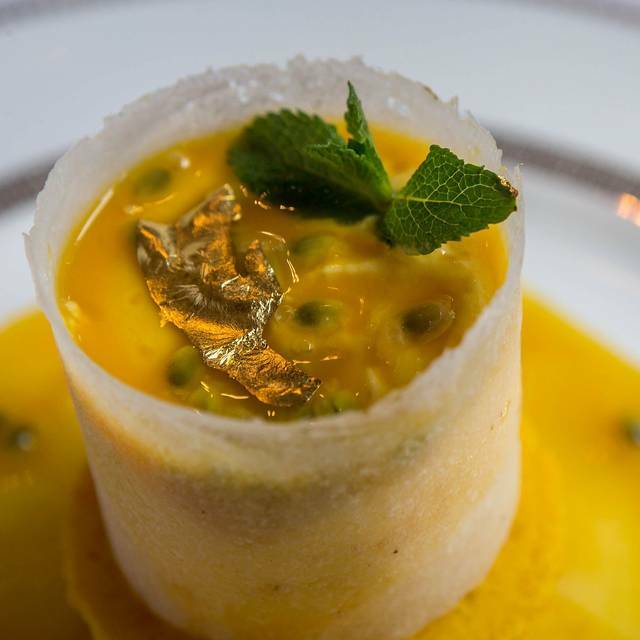 Overall you get the wonderful Shelbourne experience! The food was excellent, however the menu content was very limited, Iwould have expected more items on each course. we found the service to be very professional and friendly , but not in your face. the food was excellent - the pork belly was to die for. I brought my grandmother for Mother’s Day lunch and we had a fabulous time. Our table was tucked away in the corner so it was quite and away from the hustle and bustle which suited us perfectly. The food was outstanding, we had the set 3 course lunch and I could not fault it. And the staff where lovely, friendly and attentive without being overbearing. Overall we had a 5star afternoon from beginning to end and although it was a bit on the expensive side it was truly worth every penny. It shows you get what you pay for! 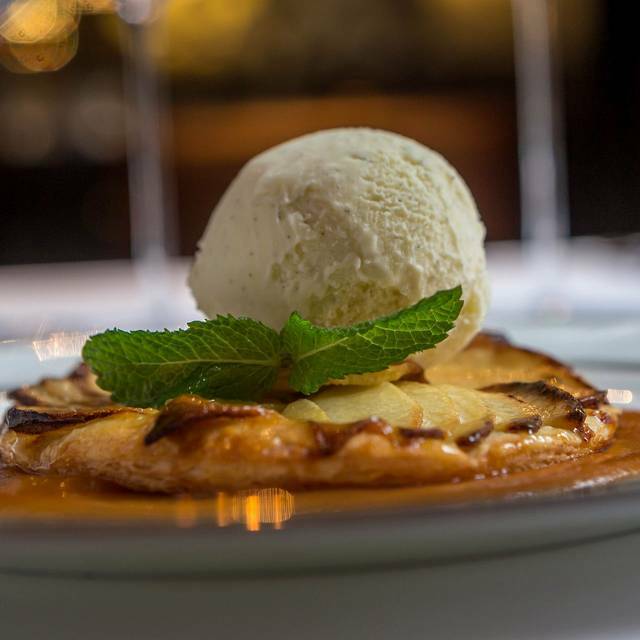 Good food and even better service, we were there for a double celebration and we really enjoyed the evening. Great value, and highly recommend, especially to mark a special occasion. Fab ambience and service, but food was just average. Wine was pricey but that's to be expected because of the venue. Loved having lunch there! Food was fab! Will be back! Very enjoyable experience from start to finish. Food exceeded my expectations. Amazing service. Really nice touches for a celebration. Amazing venue. Flew in from the UK to dine here. Some of the key dishes on the menu not available. The main we had (steak to share). Sides under cooked and poor standard. Was a big let down. Fabulous evening at The Saddle Room, would totally recommend, the food was exquisite and everything was great. However a word to the wise, if you do not specify which vodka you would like (I said I wasn’t fussy, which usually means Smirnoff or absolute but doesn’t mean upgrade me) be careful you don’t get screwed with 14 euro gray goose - very cheeky saddle room, very cheeky! Absolutely, we have visited a few times now and it never disappoints, the quality of the food and service is second to none. Molly was our waitress on the night and she was delightful. Thank you. First complements to the chef , the food was very good but that where it ends . Unfortunately we were seated in an area where there were Rugby supporters who were drunk, loud and totally inappropriate and unbecoming of the venue. We were uncomfortable and distracted and requested to be moved , which thankfully was facilitated. The service was at best mediocre and slow at times . It was my sons 21st Birthday and despite advance notice and a promise that it would be acknowledged, it was never mentioned . I brought a colleague there to celebrate her length of service with the company - it did not disappoint, the whole experience was special. the atmosphere is understated opulence. The food was tasty and well presented - but not over the top with garnish that you feel you haven't eaten. Wish I had one good thing to report. Service was dreadful. Food was subpar. €275 for 4 people. Will cross this off my list and not return. Every piece of food was perfect. Looked gorgeous on plate and tasted just great. Water wasn’t topped up regularly. The restaurant has huge potential but was let down by the staff. We had a lovely relaxed lunch here, it felt like we had our own private dining room. Staff were lovely and the food was fabulous. We enjoyed a lovely Sunday lunch and the service was excellent. 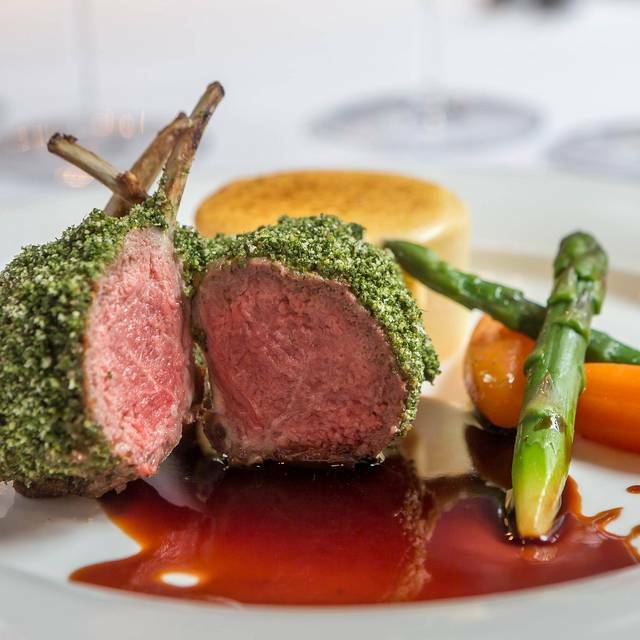 My wife and myself had dinner at the Saddle Room last Saturday, this was our first time there but our expectations were high based on our pre-reading of the menu and reviews. Our starters and main courses were fantastic, Celeriac Soup, Ham Hock terrine followed by Cod and Ox cheek - very tasty. We had 2 small issues when we reflected on our experience. When our server was pouring the wine some drops ended up on the table cloth and then another ended up on my wife's plate. then when it came to desert, my wife ordered the chocolate fondant, after about 15 minutes of waiting we were told that there had been a problem cooking the fondant and they had to start again. when it arrived it was nice but it just put a small gap in what had been a good service. I would go back though.